Here at Manchester Plowing we are well-known for our safety and dependability but with that being said we also know that accidents can occasionally happen. That’s why our company is fully insured. We want our customers to feel safe. Manchester Plowing is Green Snow-Pro certified. We work hard to keep area clear of snow but we don’t want to destroy the environment doing so either. Being Green Snow-Pro certified means that we are trained to keep the roadways clear in a way that won’t pollute the local rivers, streams and lakes. We know you have many choices when it comes to snow removal services in the area that’s why we pride ourselves on being members of SIMA (Snow and Ice Management Association). We want our clients to know they are safe with us and taken care of by properly trained professionals. 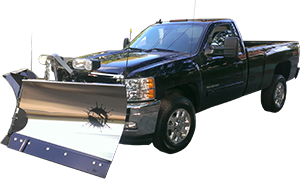 So when you’re looking for snow removal services in Manchester New Hampshire look no further than Manchester Plowing.